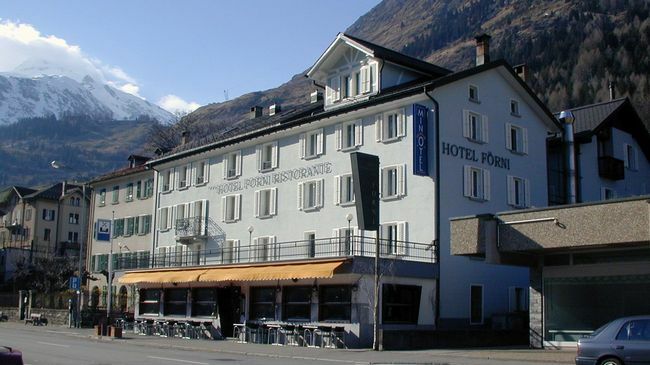 This small family hotel at the foot of the Gotthard Pass, is simple, modern and fully equipped to make your stay a pleasant one. The magnificent mountain landscape invites you to ski in races or cross-country and to snowboard in winter, while summer is ideal for walking and mountain biking. Cental position 100 m from the CFF railway station. Private parking places opposite and other parks in the surroundings. Covered parking 200 m away. Motorway Exit Airolo, 2 km, direction Airolo, CFF railway station. Vincenzo Vela Monument 100 m away. Ski pistes in St. Gotthard 2 km away. The National Museum St. Gotthard Pass "Museo Nazionale del San Gottardo" 13 km away. Airport: Lugano (85 km), 50 mins by car.